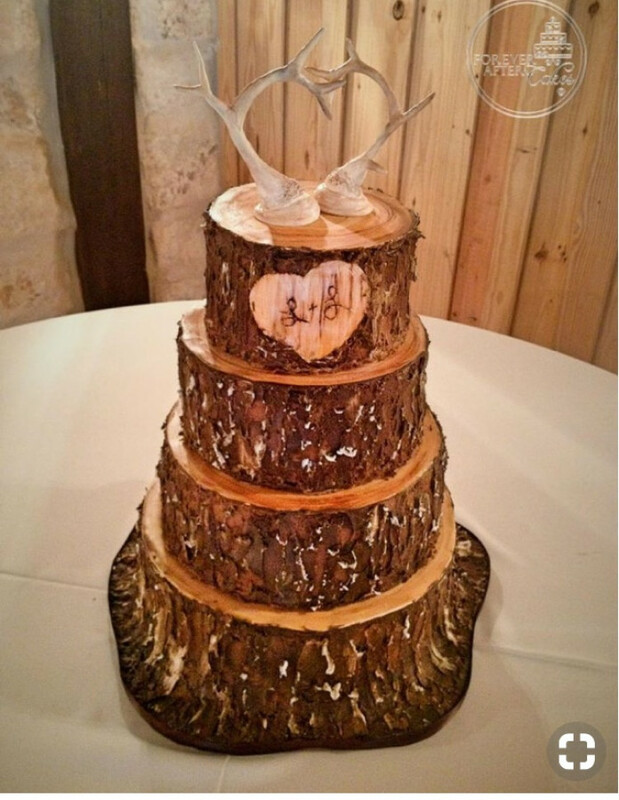 Stacked cake, tree stump look. She wants a truck spraying mud on it or driving up the side. 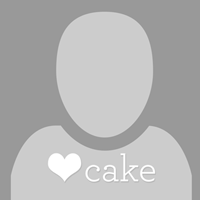 The groom wants a whipped icing - maybe for their cutting layer and the others traditional buttercream. 1-I’ve seen a mold for tree bark, but I’d have to use fondant for that. Wondering how to do it with buttercream since that’s what they want. Been watching videos, if anyone has tips I’d appreciate it. 2-This will be in a large barn - wondering if I should do half shortening, half butter frosting to hold up better. 3-whipped frosting - all I can think of is the stuff on Walmart cakes. My b/c is very light and fluffy, but for whipped - maybe a SMBC? He doesn’t like frostings that are too sweet. 4-How would I do the mud spray? Chocolate b/c? 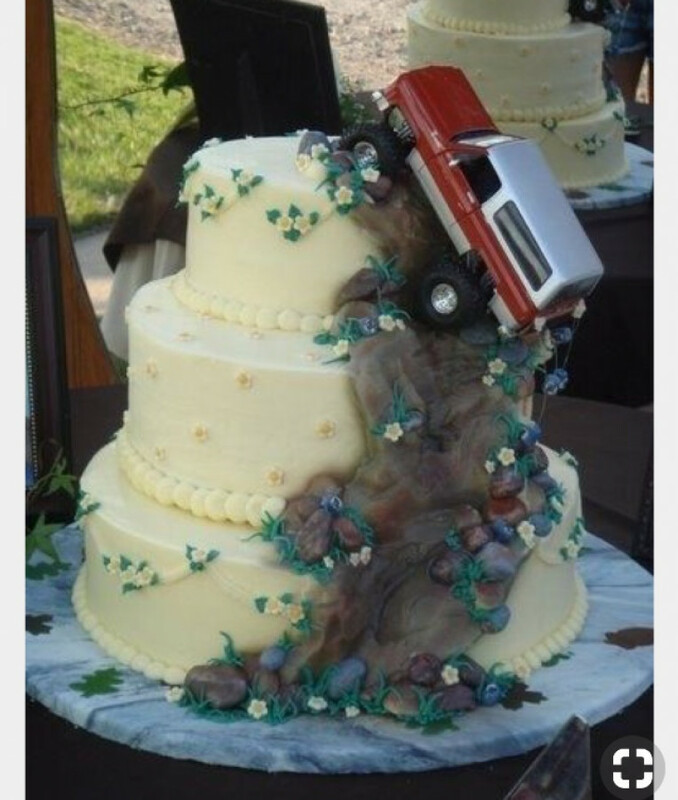 Use stiff b/c to have the truck riding up the cake? I’ve attached photos the bride sent me. I’ll have to look into how I can use the mold. Would be amazing if I can use it with buttercream! I don’t get the things about frosting either - mine is a really good balanced recipe but it’s frosting and still sweet. I don’t see using a SMBC and molding it to a bark texture. 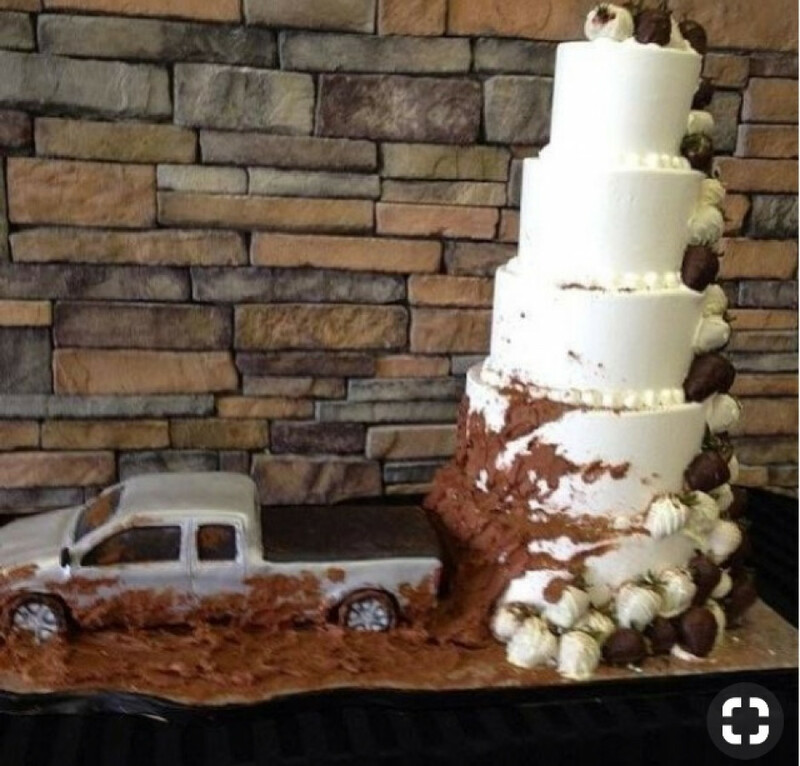 Seems like am American buttercream would work better for that.